We think planning your Redding vacation should be as fun and easy as, say, catching a trout under a giant sundial on a clear winter day. So whether you want to know where in the world this Redding place is, or you know exactly where you’re going but not what you’re doing, we have answers for you! 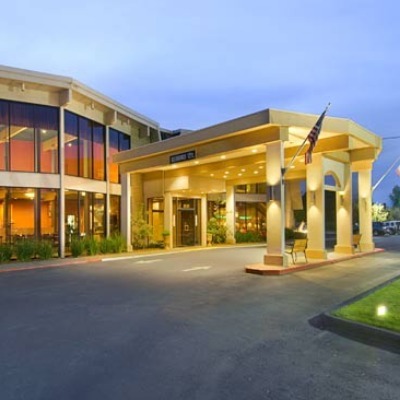 Redding is 3 hours north of San Francisco and 2 hours south of Medford, Oregon, in the heart of northern California. Interstate 5 runs right through town, making it an easy addition to any west coast itinerary. Road trip! Interstate 5 and several other highways pass through or very near Redding. If you’re more into wings than wheels, fly into the Redding Municipal Airport through San Francisco or Los Angeles, or land in Sacramento (SMF) and catch a shuttle. Of course, if you're very rugged, the Pacific Crest passes very near Redding, so you could always walk here. What is there to do in Redding? 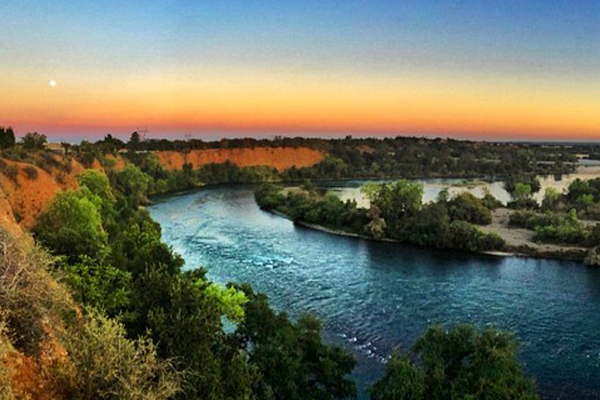 If outdoor adventures were foods, Redding would be the buffet at the Caesar’s Palace. (We have buffets and casinos, too.) Our hiking, paddling, cycling, fishing, climbing, boating, geocaching, and winter sports all draw fanatics to Redding. We even have glaciers and caves! Get more information on things to do in Redding, here. I’m not really into extremes. What else is there to do? If you’re slower of pace, our 225+ miles of walking trails, as well as beaches, botanical gardens, and parks offer fresh air with minimal effort. 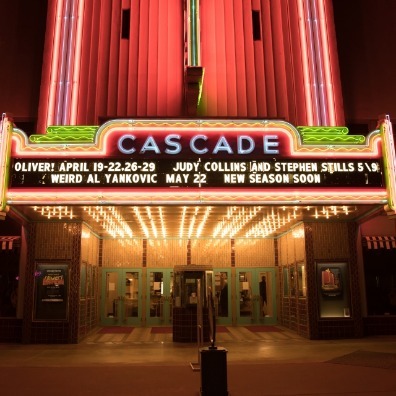 Redding also has shopping, museums, and performing arts venues if you like to stay indoors. Is anything cool happening while I’ll be visiting? Most likely! Check out our events calendar, and see who’s performing, competing, cooking, etc. while you’re here. Isn’t it always hot in Redding? Well, Redding is the second sunniest city in the United States! We have 300+ sunshine days/year, so you can have fun year ‘round. But no, it’s not “always hot”, that’s just what our competitors tell people. We have hot, dry summers (perfect excuses for going to lakes or river), and we enjoy beautiful spring times, amazing autumns, and mild winters. Is there stuff for kids to do in Redding? Yes, but only for kids who like to have fun. Redding is a great place to bring kids! Get them on the water in a raft or on a SUP, rent a tiny bike for your tot, or let a friendly guide teach them how to fish. Kids love the aquarium, art exhibits, and hands-on science installations at Turtle Bay Exploration Park, and they can cut loose on the slides at Water Works Park. Lake Shasta Caverns National Natural Landmark will give them an unforgettable experience, and there are programs for all ages at Whiskeytown National Recreation Area, Shasta State Historic Park, and Lassen Volcanic National Park. Older kids will enjoy the free “Dam Tour” at Shasta Dam, if for no other reason than to goof around with the word dam. When you think about it, Redding is probably more family-friendly than Disneyland, because you won’t have to pay $12.95 for a bottle of water, and the parking is free. Get details on family friendly activities here. Redding is a very convenient and affordable place to be hungry. If what you’re craving is ‘across town’, you’re only 15 minutes away. Grab-and-go because the trails are calling, or order that second bottle of wine because there is nowhere you’d rather be than on the patio overlooking the river: it’s all in our dining guide. Well, what are you looking for? 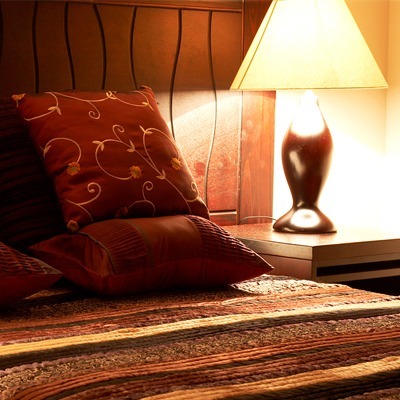 Redding's accommodations range from luxury RV parks to riverside bed & breakfasts, and of course: 2000+ hotel rooms to choose from. Find your good night’s sleep here. Redding is very dog-friendly! Almost all our 225+ miles of trails allow dogs, and Whiskeytown National Recreation Area is one of the few national parks that lets your furbuddy explore alongside you. Of course, several hotels, RV parks, and B&Bs will welcome Fluffy with open arms, too. Get more information about pet friendly adventures in Redding here. I love public transportation. What’s Redding’s setup? The Redding Area Bus Authority, or RABA, can help you get around and see the sights. There are also cab companies waiting for your call. Get more information on transportation here. Is Redding a safe place for visitors? Yes! While crime exists in all cities, visitors can expect a worry-free vacation in Redding by keeping their gear and valuables secured and by not skulking about in the dark. I have a feeling I’ll have more questions once I get there. Where can I find more information? There’s a visitor information center at 844 Sundial Bridge Drive, Redding, CA 96001, inside the Turtle Bay Exploration Park Cafe, adjacent to Sundial Bridge. There you'll find maps, brochures, and nice people to talk to while you wait for your cappuccino. Get details about the Visitor Center here. *Note: If you would like a Visitor Guide please request it here. If you would like a relocation information please request it here.